UPwithMarc, UPwithMARCH, Up With Gratitude! I have forgiven those in my past, I have unmeasurable amounts of hope for my future, I have great compassion for those that may have it more difficult in life to stay positive and I am grateful for everything I do have and will have to come in the future! 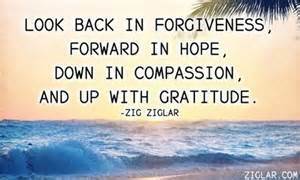 Posted on March 6, 2015, in March Gratitude, Variety Friday and tagged compassion, forgiveness, gratitude, hope, March, upwithmarc, Variety Friday, zig ziglar. Bookmark the permalink. 1 Comment. May your future be filled with joy and success.